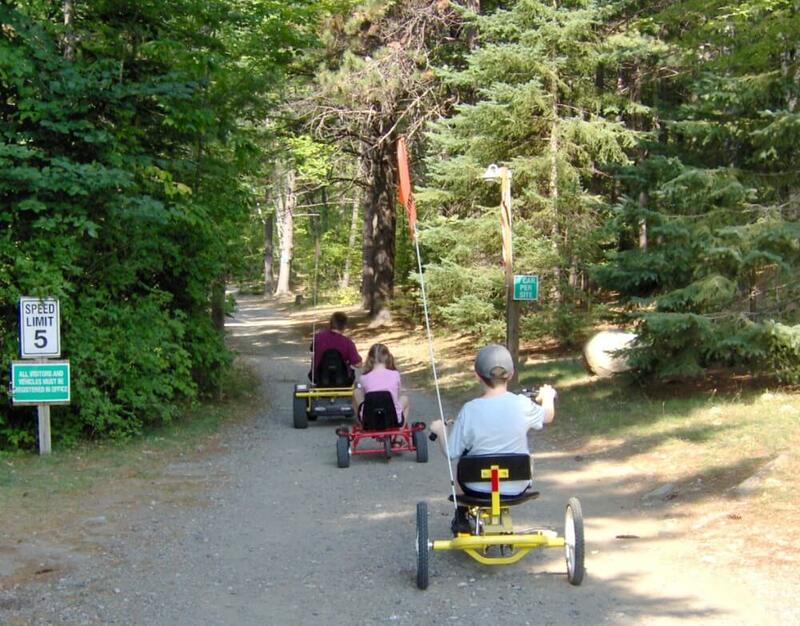 Park is just 10 miles from Downtown Lake Placid and just a few miles from Whiteface Mnt. Facilities were clean and the staff friendly and helpful. 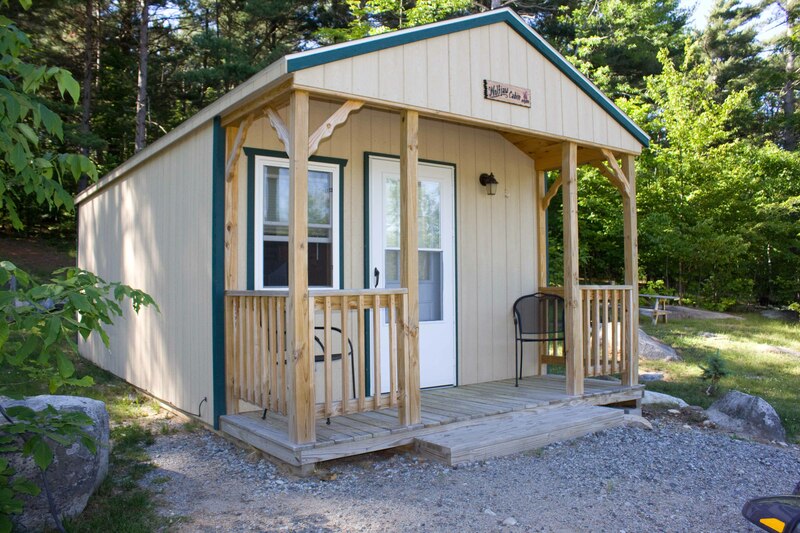 Sites were level, good wifi and cable. 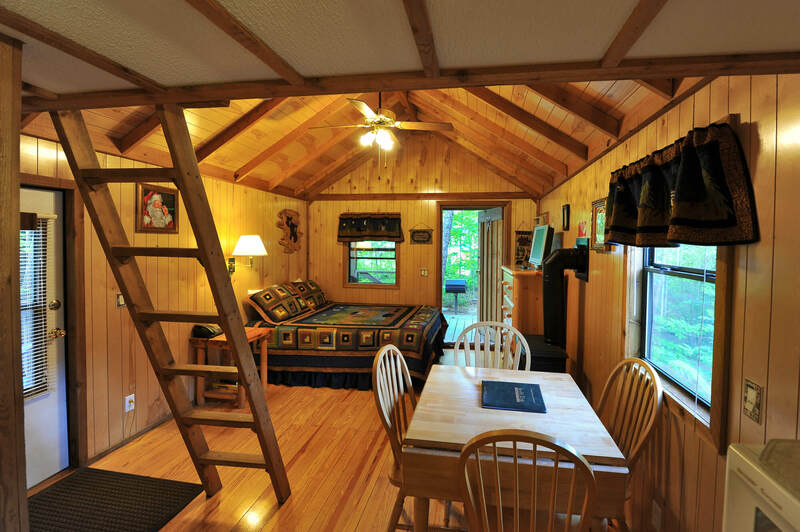 Would definitely stay here again if in the area. If you are looking for a first-rate park in this area this is it. 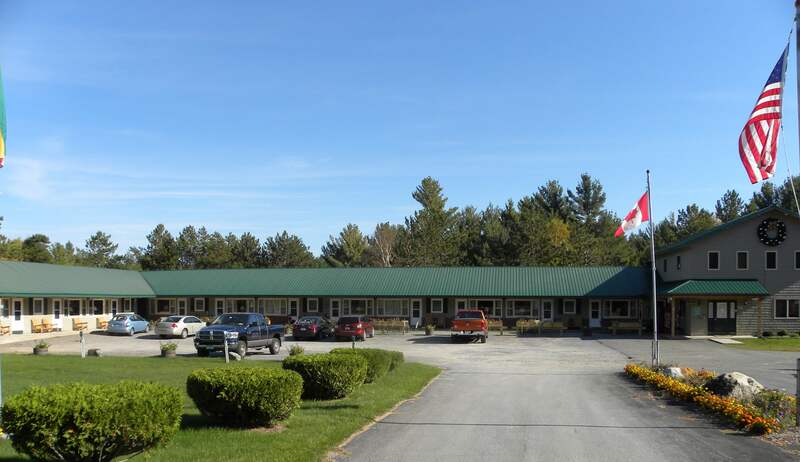 There are 2 parks, family own and a motel, one park on each side of the road. 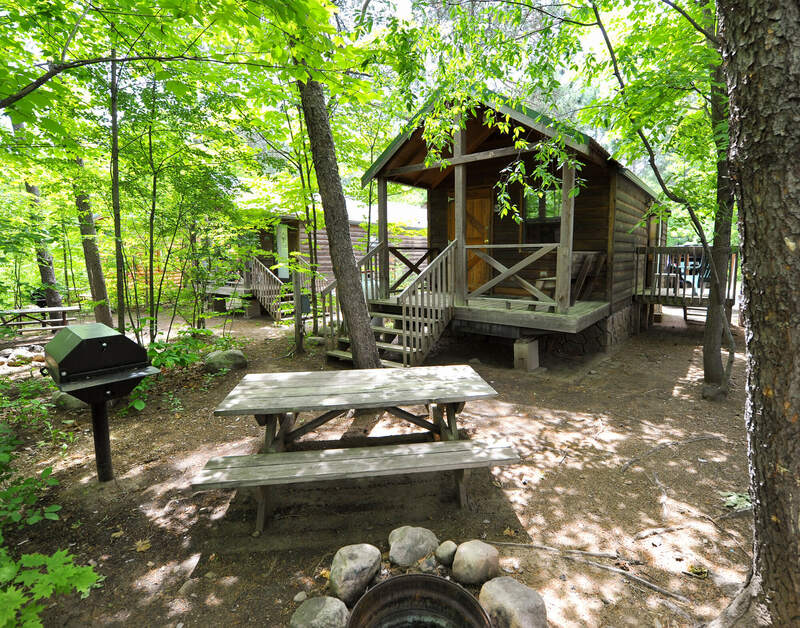 One has all the amenity (strong wifi, digital cable, pool, general store, rec hall) the other is a basic campground. 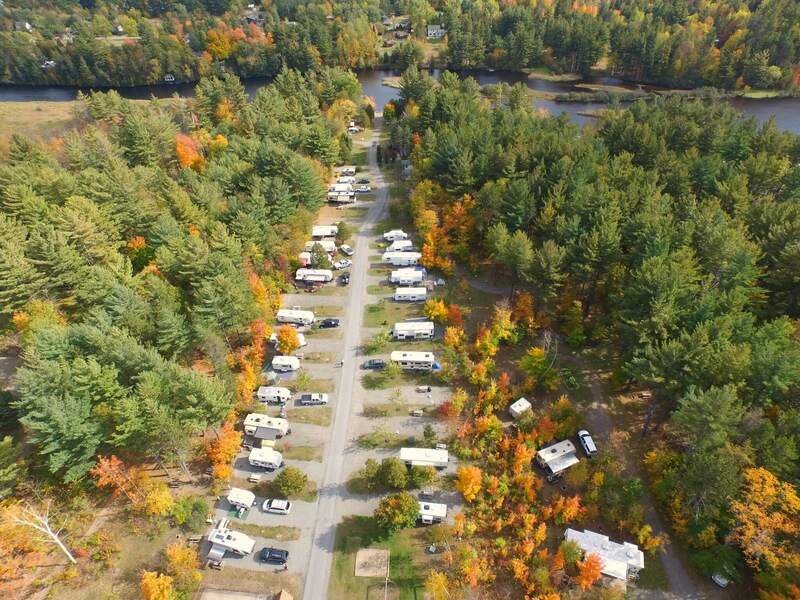 Both campgrounds are extremely clean and well cared for. Wonderful stop in this area. Our rate was $40 with GS. 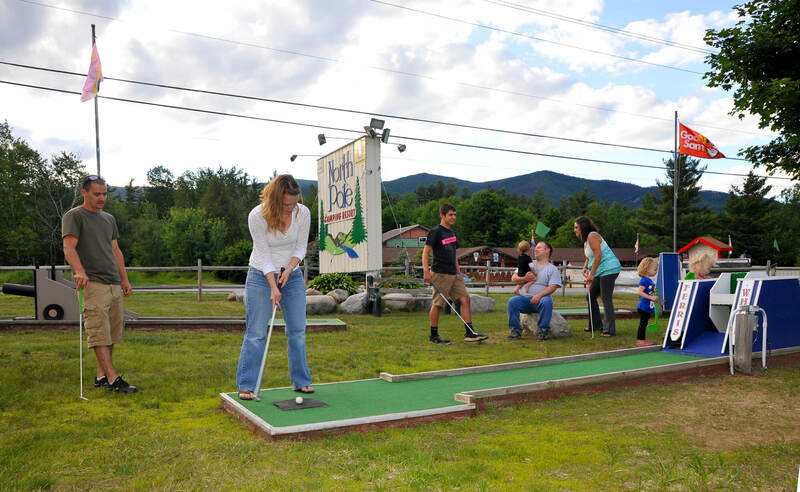 North Pole Resorts is a family-run camping resort in the Adirondack Mountains. 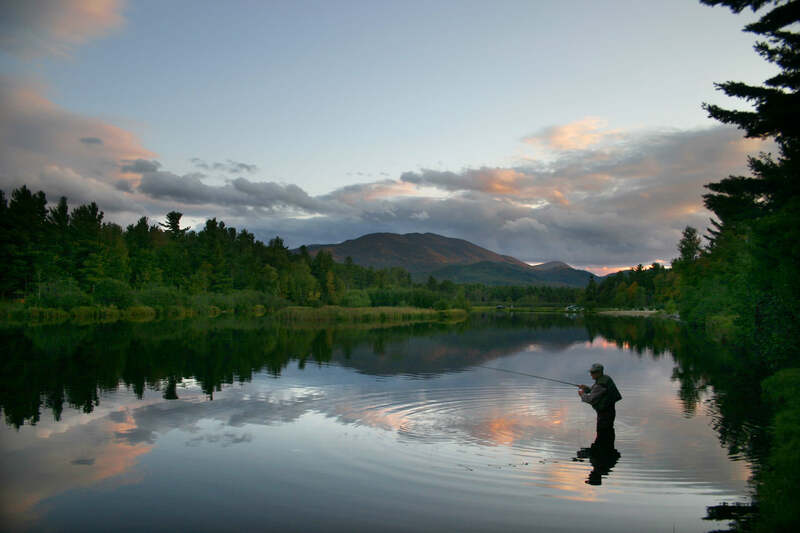 Located in Wilmington on the banks of the Ausable River and at the base of Whiteface Mountain, near Lake Placid, we offer a wide variety of accommodations. 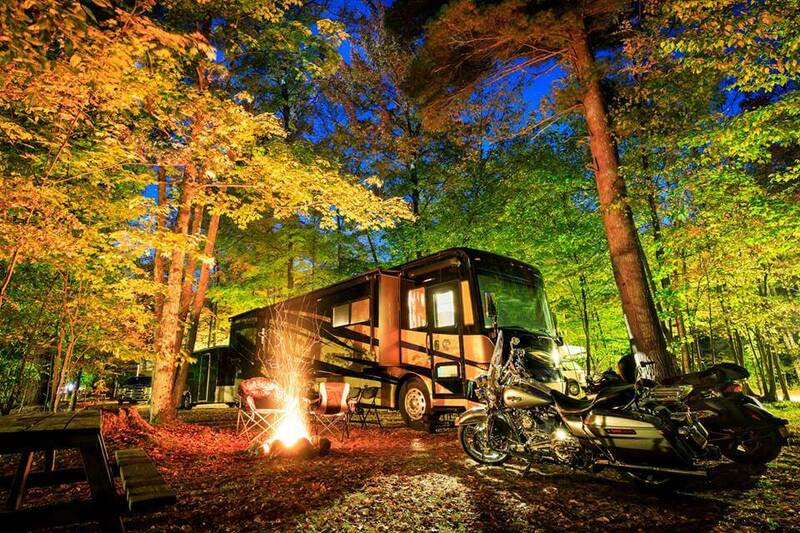 We feature tent & RV sites – BIG RIGS WELCOME - camping cabins, cottages and 20 rooms at our inn. 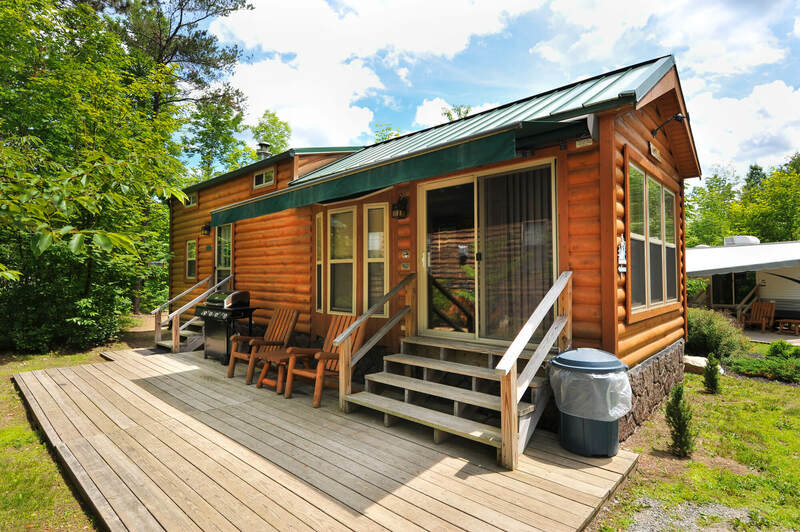 Our property offers fantastic amenities including two outdoor pools, two playgrounds, arcade games, mini-golf, boat rentals, fishing area, gemstone & fossil mining, access to trails for hiking and biking that connect to state trails, a General Store and Gift Shop, laundry facilities and complimentary wi-fi. 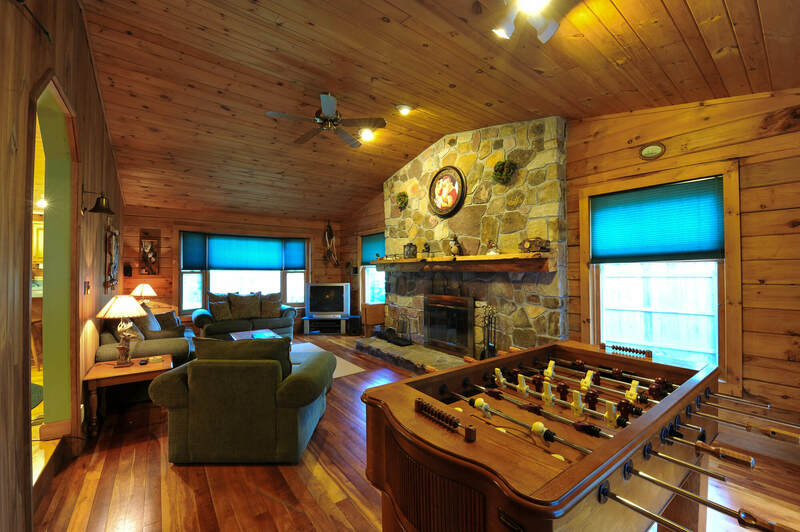 North Pole Resorts is the perfect destination for a most memorable Adirondack vacation.